I made these with just cinnamon added and they are great. Especially handy if you don’t always seem to find time for breakfast and need to eat on the go. I can’t stand the texture of porridge, so this is a brilliant way to include oats in my diet. Thank you for this great post. 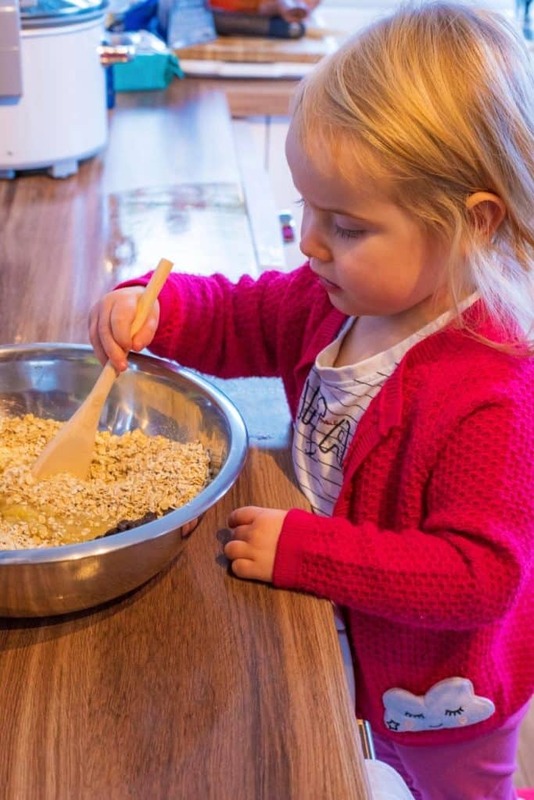 I have done your two ingredient healthy cookies last week and my toddler boys loved them :-))) Another great quick-and-easy healthy recipe to add to my list! Yum. Sounds tasty. I think I’d add chocolate chips…or maybe coconut for a bit of jazzing up. How easy is that?! 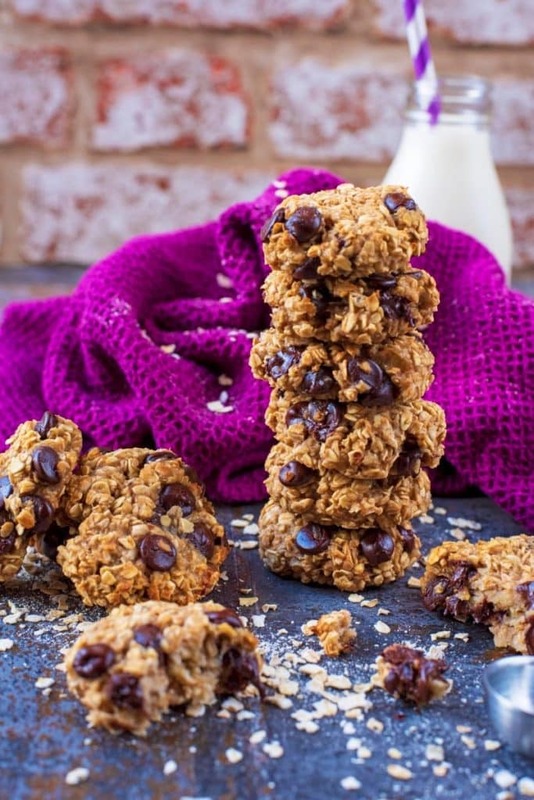 And I love bananas too so I will definitely be trying these cookies! 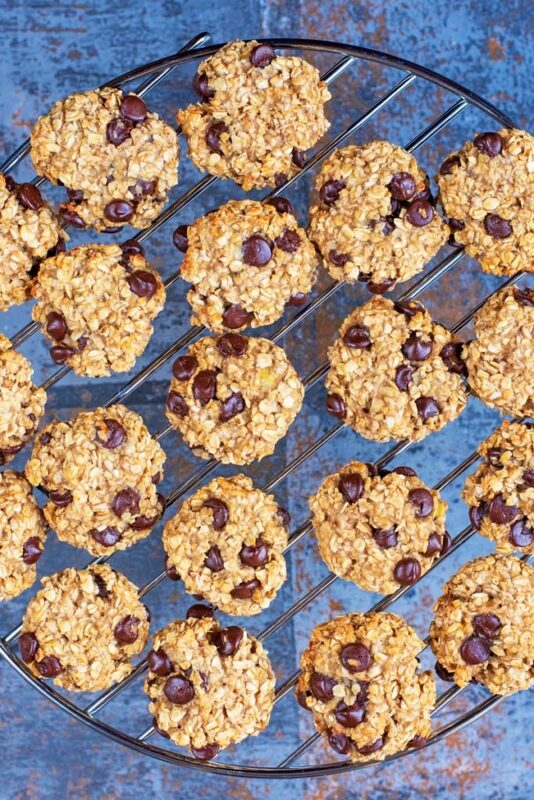 Made some of these with raisiins (and gluten free oats as I need to use those). Delicious! 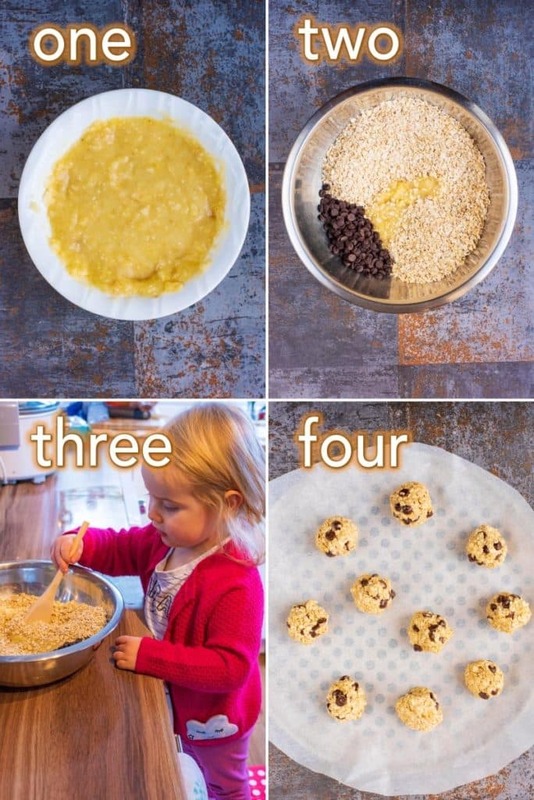 What a super idea to combine these healthy ingredients to make cookies. As soon as I have some ripe bananas, I know what I’ll be doing with them! Thanks, great recipe! How long would these keep for and how you you suggest storing them? Thanks! 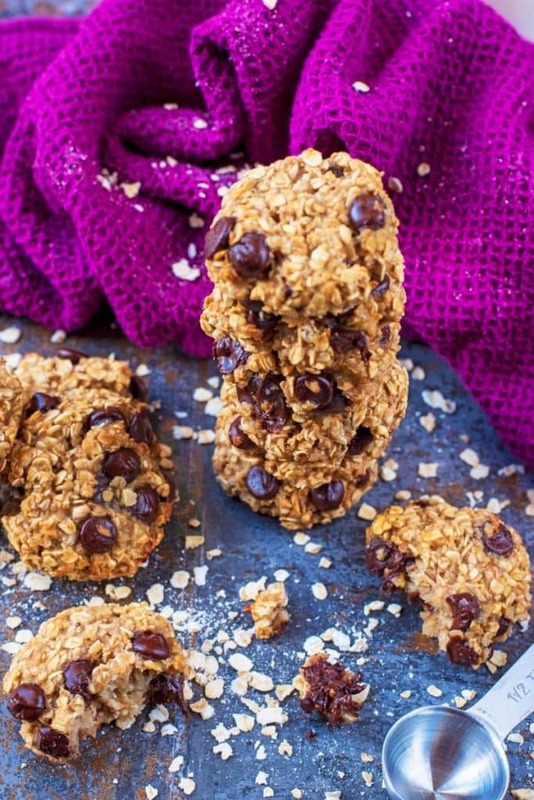 The idea of cookies for breakfast sounds great! Love it! And I wouldn’t mind the banana flavor at all. I’m kinda bananas for bananas… Can’t wait to try this! 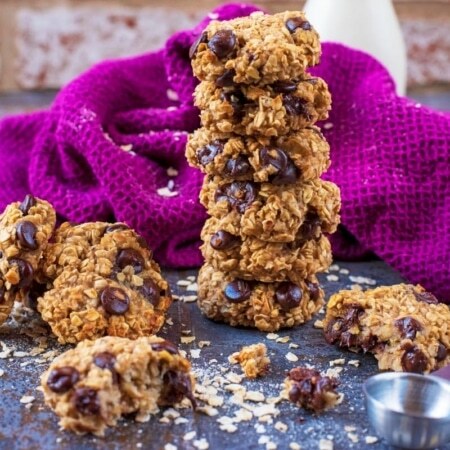 Love these healthy cookies Dannii! You can’t go wrong with only 2 ingredients – they look fantastic! 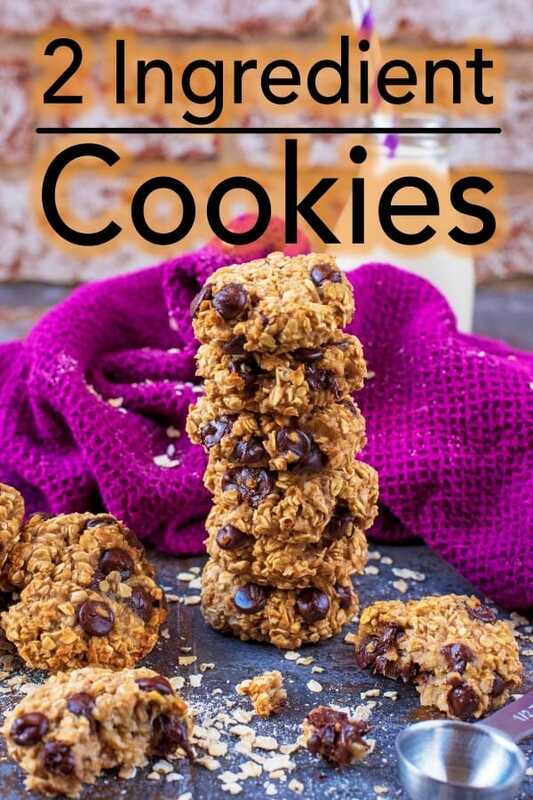 I love the idea of eating cookies for breakfast! 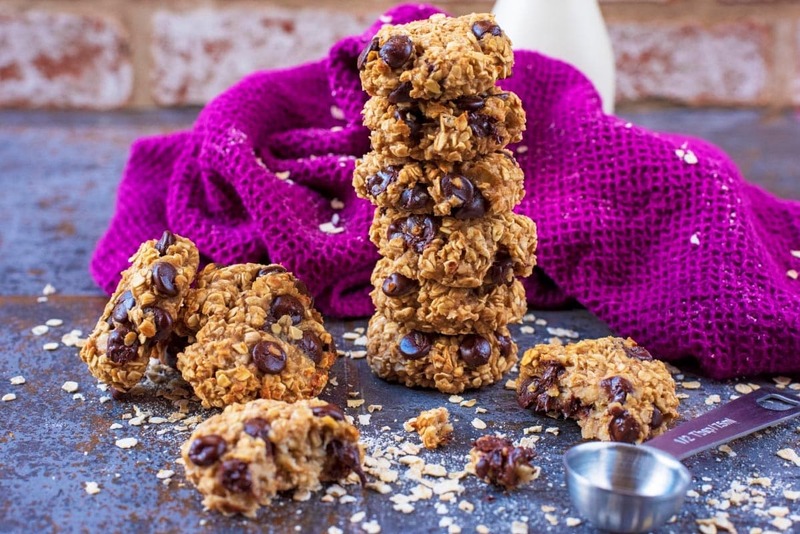 It seems so decadent but these are really healthy! Great idea! I’m going to make these right now. I’m not even kidding…I brought home two overly ripe bananas today and they need to be used. This is PERFECT!